Our law firm provide advice and represents both individual and corporate clients in matters of criminal law. We assist our clients when they are involved in proceedings for any type of offence, including financial offences. We support them within the framework of national and international proceedings (mutual assistance and international treaties). Our practice also lead us to represent and defend minors along the whole judicial path, not only before the Juvenile Court, but also in contact with various actors (school, paediatrician, juvenile protection agency, special needs workers, community centres, psychologists, etc.). Our law firm has a strong background in defending victims – be they adults or children – of physical and sexual offences. We assist them before, during and after criminal procedures, giving advice prior to the filing of a complaint, assisting them before the various authorities of criminal prosecution and supporting them through the steps for compensation from the LAVI Centre (LAVI: Federal Law on assistance to victims of offences). We provide advice to clients both in matters of procedure and of material law, and assist them in seeking amicable solutions (preparing settlements, seeking agreements, mediation in criminal cases, etc.). 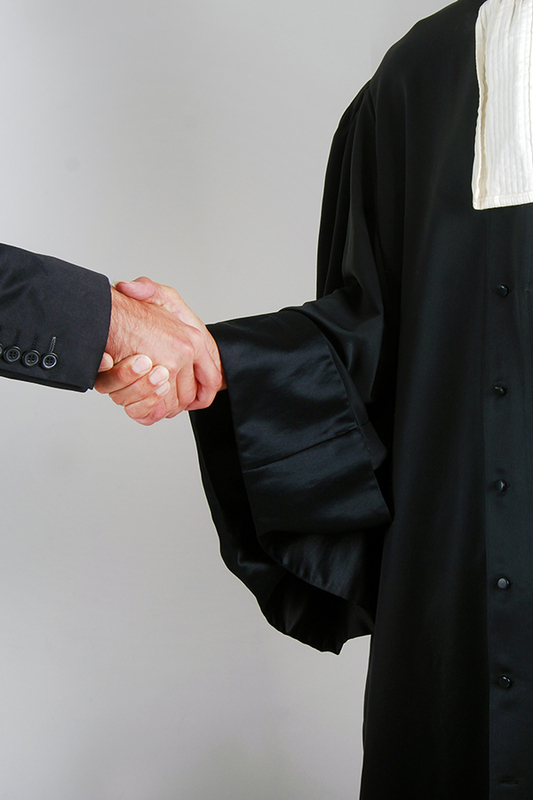 We support our clients at every stage of the procedure: before the police, the Public Prosecutor’s Office and in court. We also deal with the various ways to serve a sentence (conditional release, sentence conversion, cancellation of a measure, etc. ).